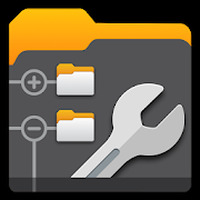 "Manage your files the smart way"
App description: The dual-panel interface lets you manage your Android files quickly and easily. 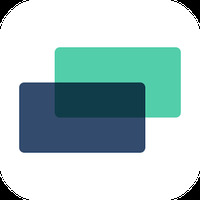 Functions: The user can view folders in two different panels, transfer files between folders via gestures, compress and unzip files, and save documents, videos, and photos in the cloud. Recommendations: Aimed at users who want to manage files on Android. Installation requirements: A minimum of 6,9M of free memory space and Android 2.3 or higher. Do you like X-plore File Manager?